How does the SIM choose a network to attach to? 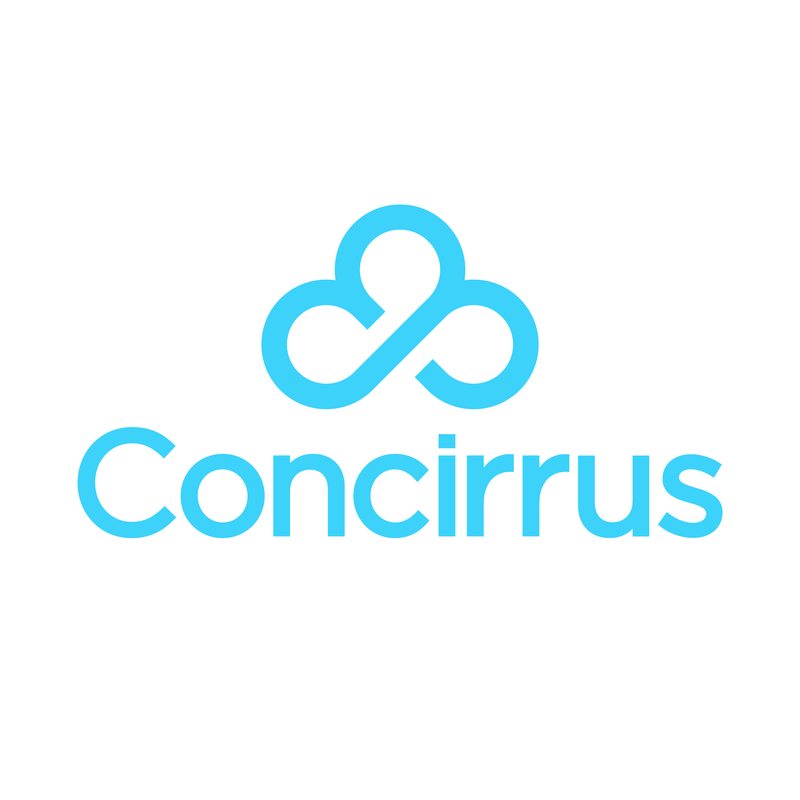 The robust, reliable Concirrus SIM solution allows you to choose how you want it to work. Concirrus SIMs have the ability to 'listen' to anything your hardware/application is requesting. This can be in relation to your data transmission needs and your network selection considerations. In essence, you can run configurations to have the SIM select a certain network provided it is available in the area of operation and in good abundance.